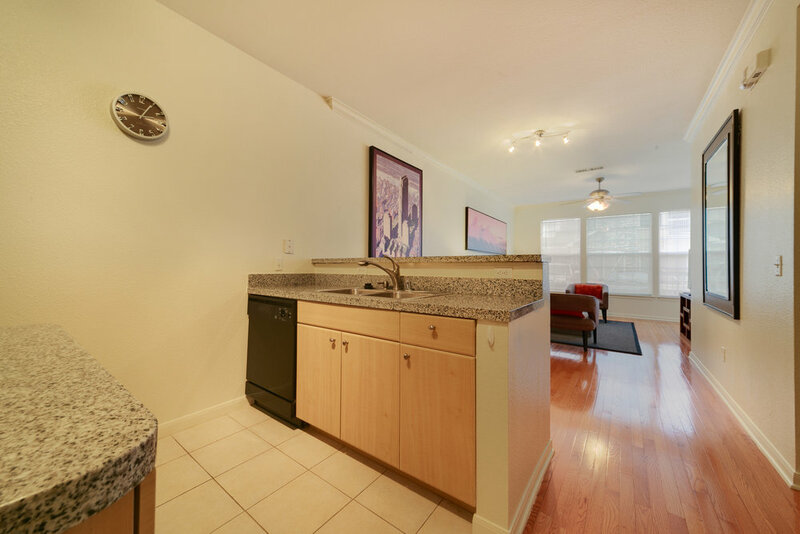 in a carefully constructed home that exceeds your demanding standards. 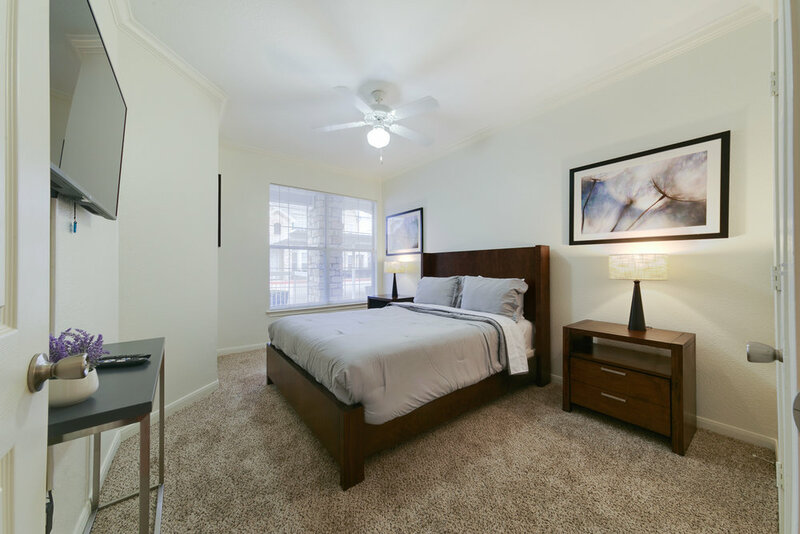 With quality and convenience as our priorities, we make it easy to get comfortable. 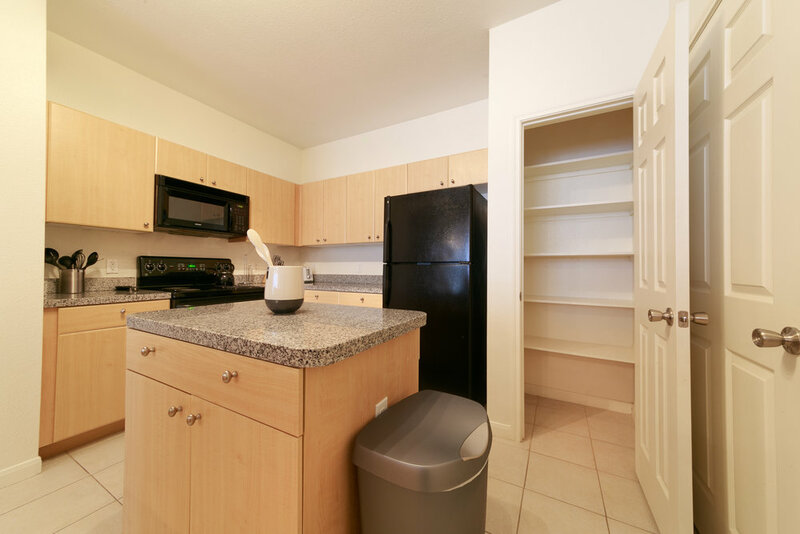 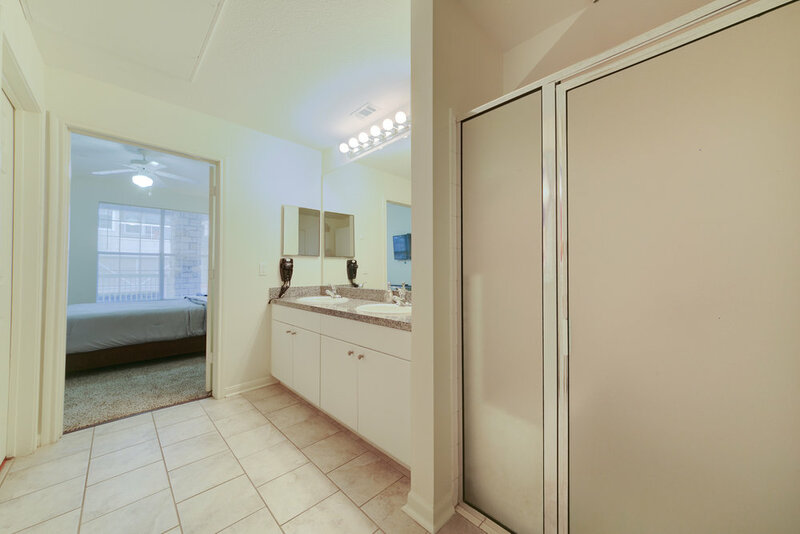 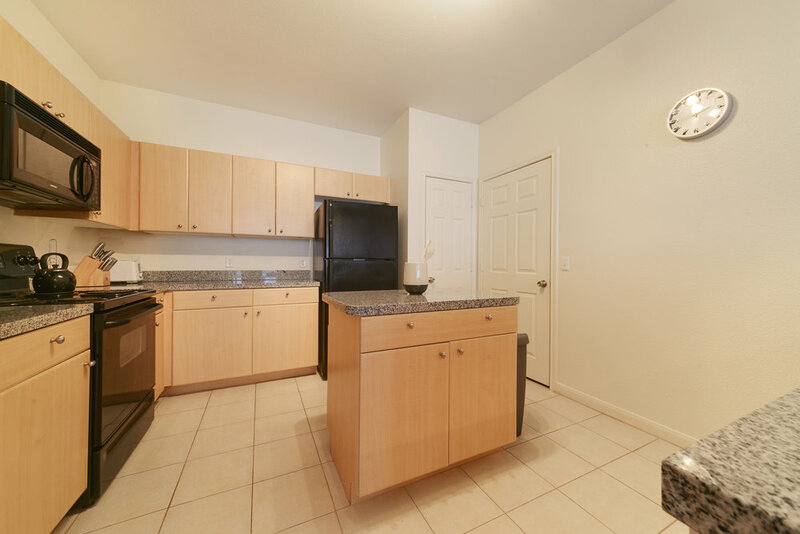 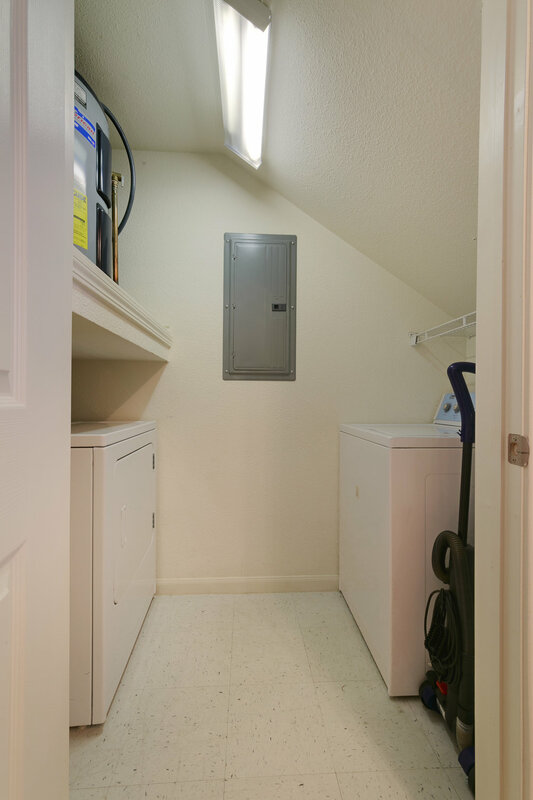 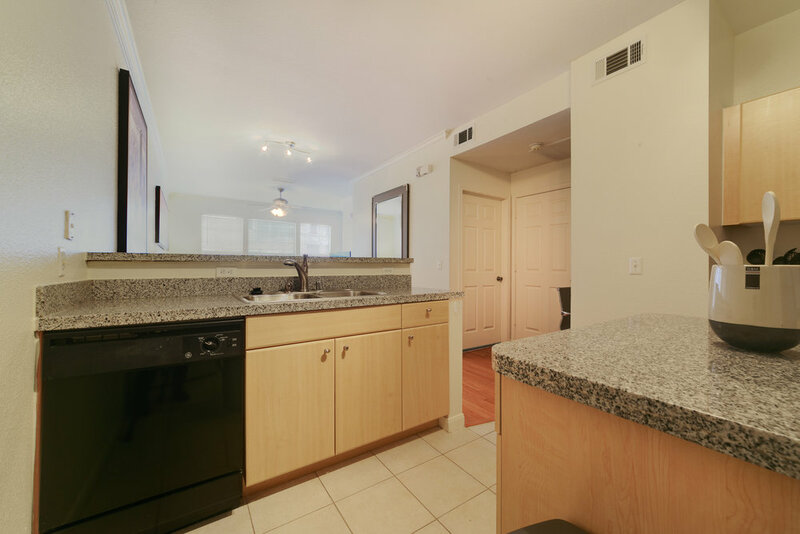 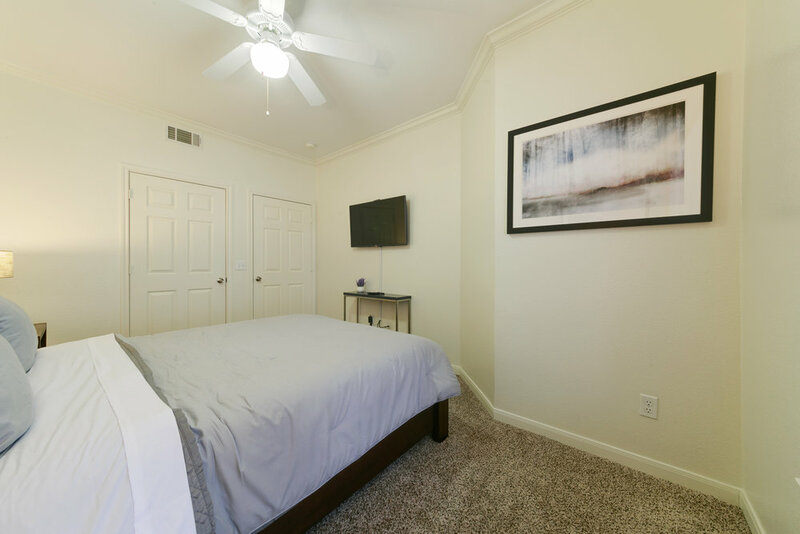 With several unique floor plans to choose from, we are sure to offer something that will fit your needs perfectly.